Loyalty Hole Punch for frequent buyer cards and promotions. 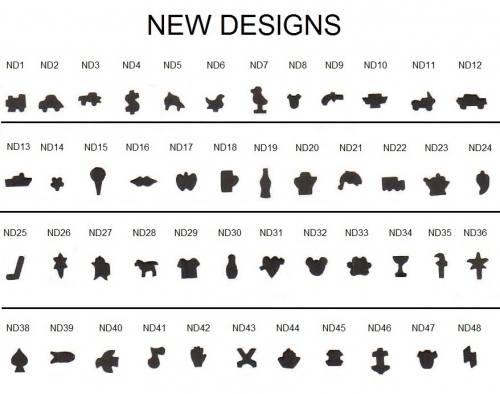 Available with any single Letter A – Z. Input one Letter you would like your punch to create. 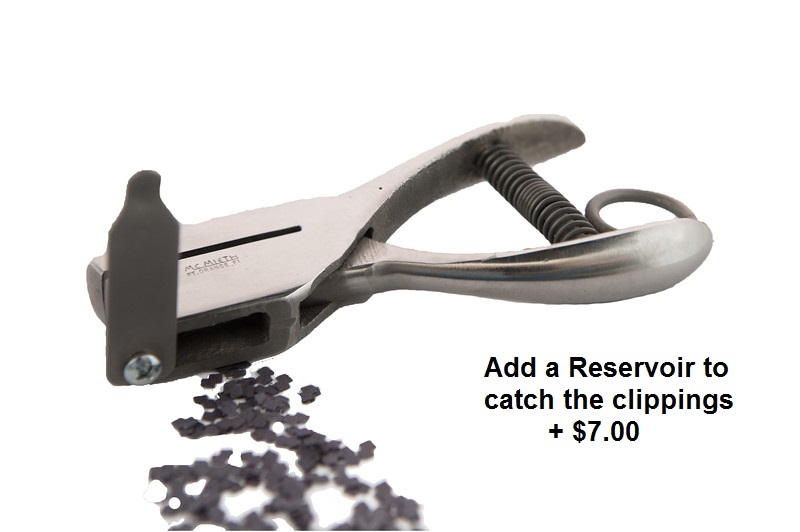 Heavy-duty punches for customer loyalty promotions, punching tickets and for office use. Choose ONE letter per punch tool ordered. 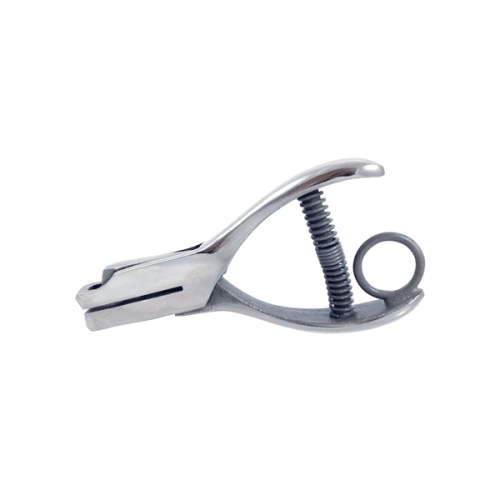 Alphabet usually in stock in small quantities. 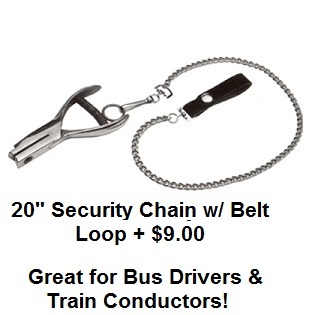 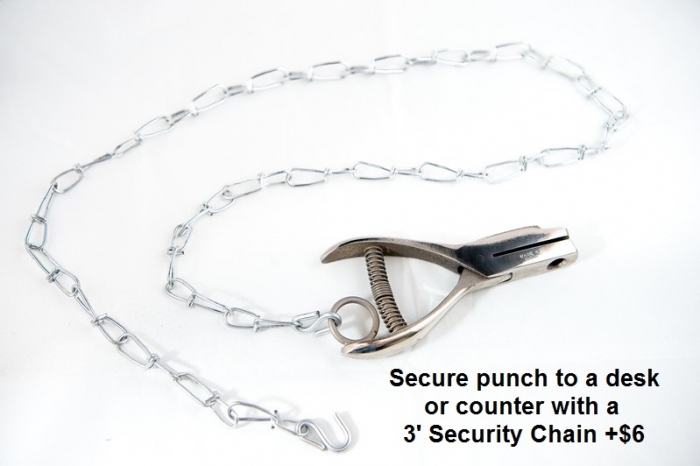 Add a security chain to avoid loss or theft of punch.